I need SEO or Marketing. I need copywriting or content. Fast & responsive. Great small business website design, social media, SEO & graphic design. Get results. Launch and sell products online. Your website will drive sales, solve problems and keep you in touch with your customers. Manage a supply chain, vendors, customer marketing & more. Great copy writing helps your customer decide to buy. Want to convert buyers after you capture attention? Start with great writing & sell more product. Want a free writing consultation? Your logo & graphics are the face of your business. Professional & affordable brand design for startups, small businesses, industrial companies, musicians, artists & more. Get a professional logo that looks great online and in print. Register your domain name, build your own site or try our award-winning automated marketing tools. Billy Fann DIY offers affordable pricing & self-serve marketing tools. 24/7 live tech support. 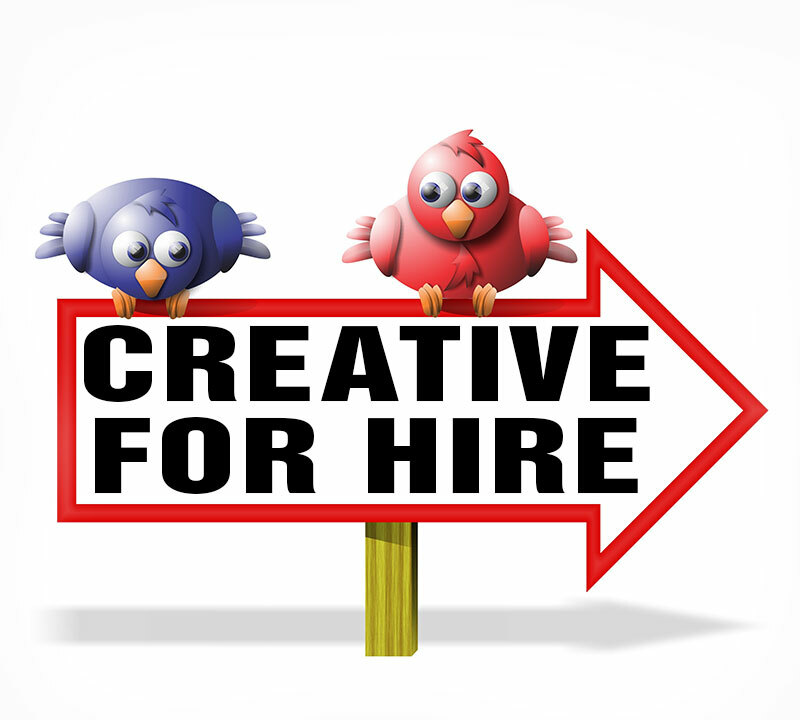 Get your design, social media management or website project moving with free, professional advice. We're fun, innovative, and professional. We're artists, developers, writers, and thinkers. We love helping people launch products, solve problems, build their business, and grow. Billy Fann Creative provides solutions in the design and marketing field -- web design, branding, logo design, graphics, training, and writing. We also provide web hosting and printing services. Got goals? Let's talk. We could be your favorite creative team. Website design, graphic design, online marketing & writing. We're ready. Are you ready to get your project moving? Contact us to get your project started. You can also order online in the Design Shop. If you have a question or think we might be a good fit, we should talk. Not every contact equals doing business together, but we can at least have a dialog. Do you have a creative problem to solve? Industrial & small business website design, logo design, SEO & writing. 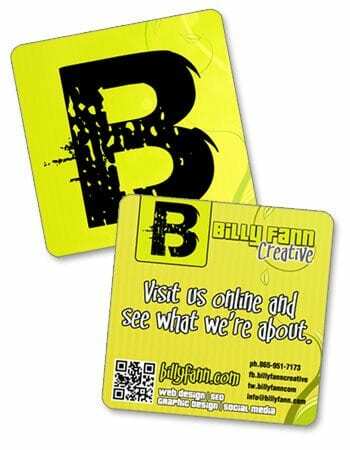 Billy Fann Creative offers creative problem solving, along with design, training and support for your promotional needs. You get a great look and real web traffic from our online marketing methods. Have questions? Drop us a quick note to start a free consultation. in our web design & marketing blog.